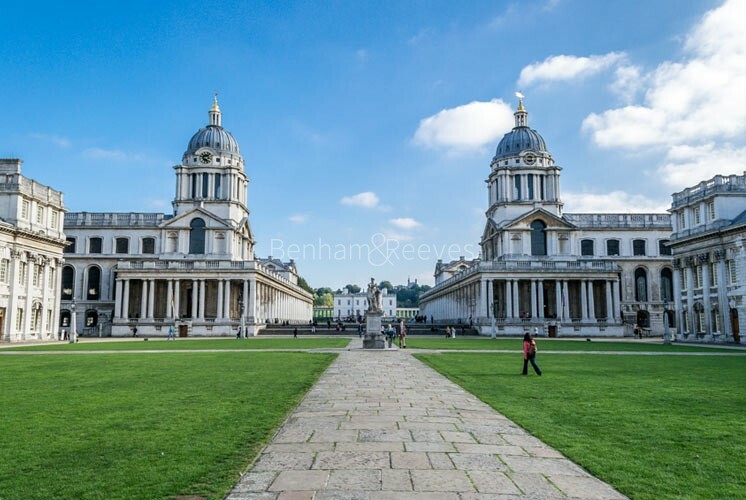 Celebrated for fabulous architecture that befits the birthplace of the Tudor dynasty, Greenwich has accordingly been afforded World Heritage status since 1997 and now has the added distinction of playing host to the 2012 Olympic Games. 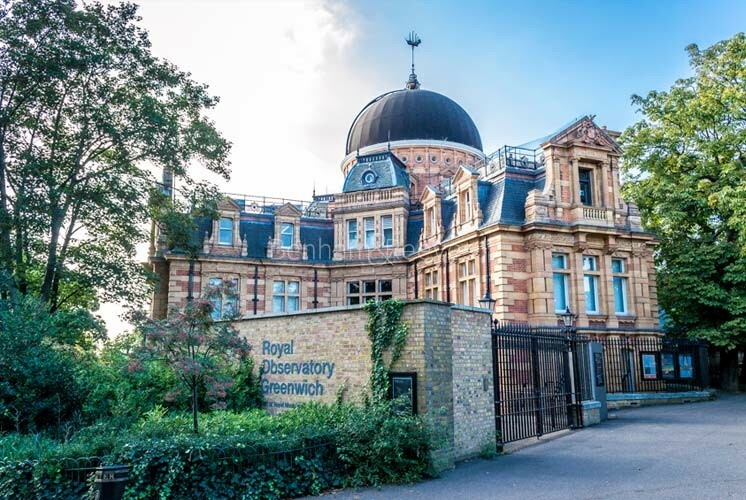 The prime meridian line from which the rest of the world's time is calibrated is situated here as are such historic landmarks as the National Maritime Museum, the Old Royal Naval College and the Royal Observatory. 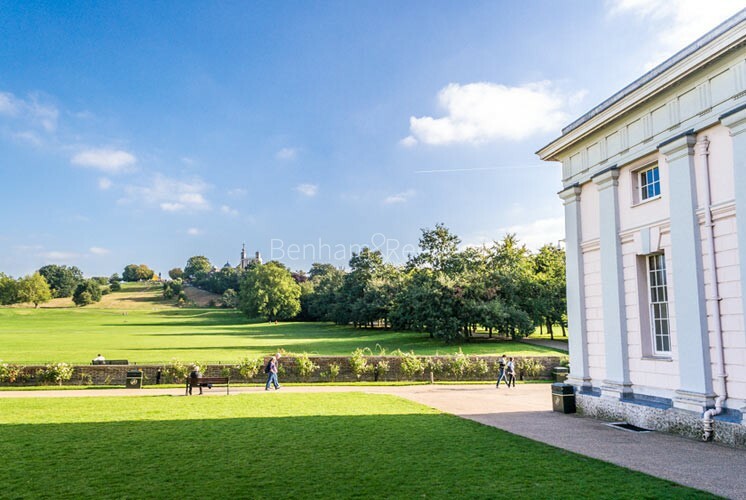 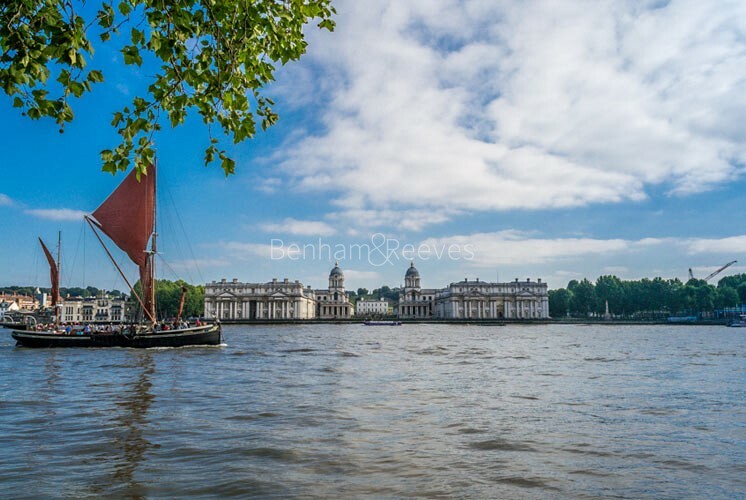 Greenwich is actually a sloping peninsula, bounded by the River Thames on three sides, giving it a distinctly maritime feel that is excellently complemented by the Thames Clipper boat service which runs a regular commuter service to central London. 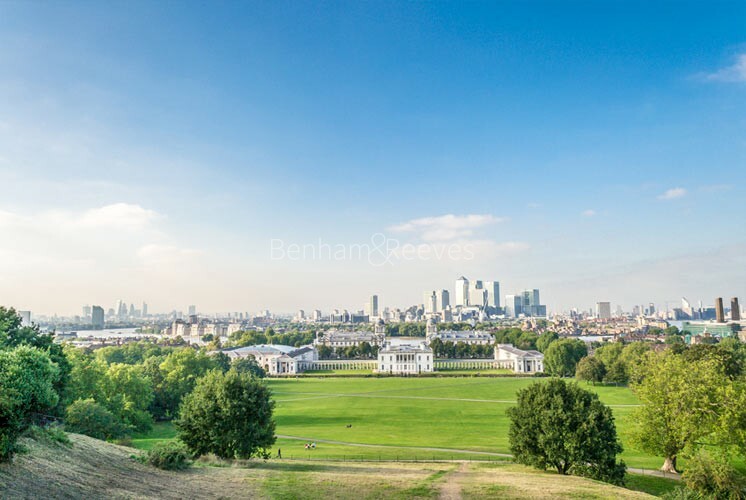 The views across the river from the Royal parkland are particularly attractive and the celebrated entertainment venue, the O2 Arena is nearby, bringing internationally renowned acts right to your doorstep. 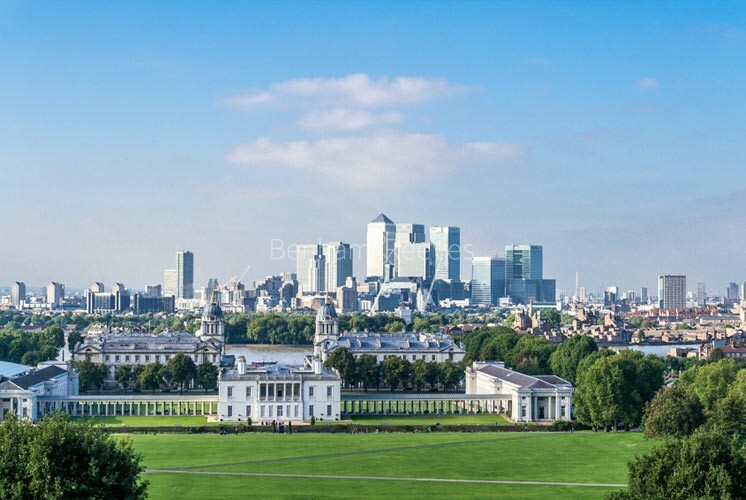 Greenwich is serviced by Jubilee line from the North Greenwich underground station and has Greenwich rail station with fast connection with Charing Cross and London Bridge rail stations. 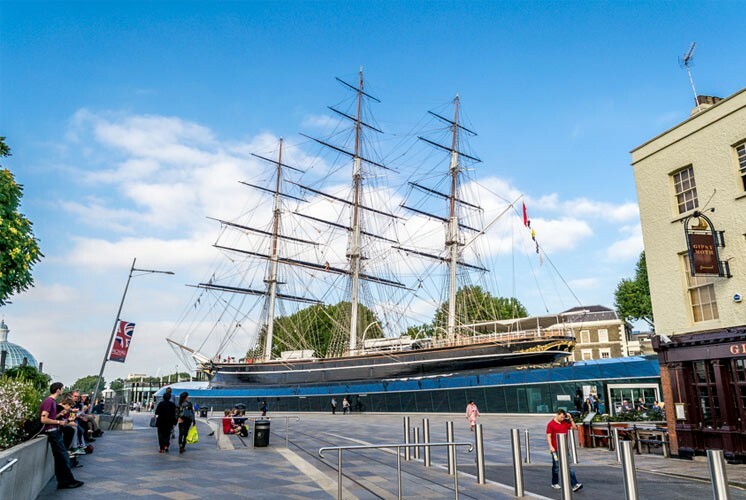 Many bus routes connect the area with South London, London Bridge and Waterloo.